SpaceX Dragon has been doing a pretty good job in transporting cargo to the International Space Station, but still, Elon Musk’s SpaceX think it could do more and that ‘more’ is to transport humans, which is a task to be covered by the newly unveiled Dragon V2. it is designed transport up to seven astronauts to orbit and return to a gentle landing on solid ground, as oppose to diving into the ocean, with an accuracy comparable to an helicopter, and it can do so without the need for clunky parachutes. eight SuperDraco thrusters, each blasting out 16,000 lb-ft of thrust, along with retractile legs, enables it to realize this dream feat (last checked, you can only execute such a feat on Moon). it has a flexible interior configuration allowing it to trade passengers for cargo space and vice versa. 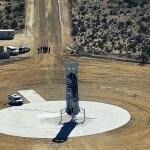 according to Elon Musk, Dragon V2 is reusable and can be relaunched as soon as the tank is topped off. 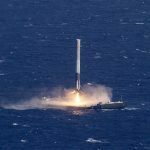 additionally, it is capable withstanding 10 launches before needing any major refurbishments, after which, it will be put through a servicing program, with particular attention paid to the heat shield. 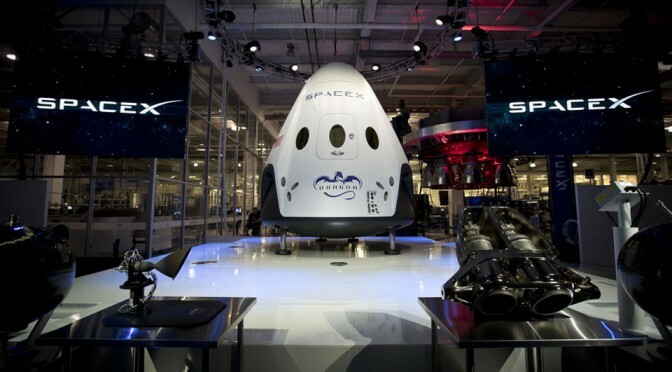 the Dragon V2 is expected to make its maiden trip carrying real people by end of 2016. between now and then, the spacecraft and its associated engines will be undergoing more testing. 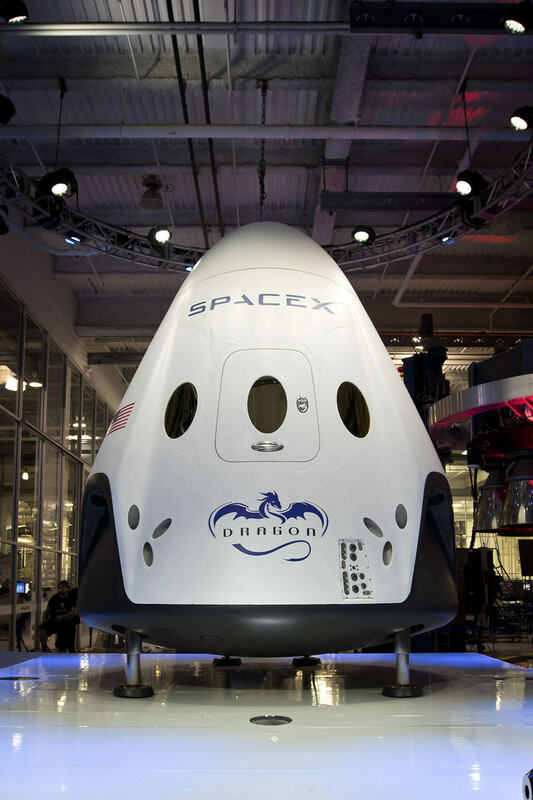 as far as round trip to the ISS and back is concern, the Dragon V2 is a major leap in space transportation, but all that does come with an astronomical price tag of $20 million per launch. 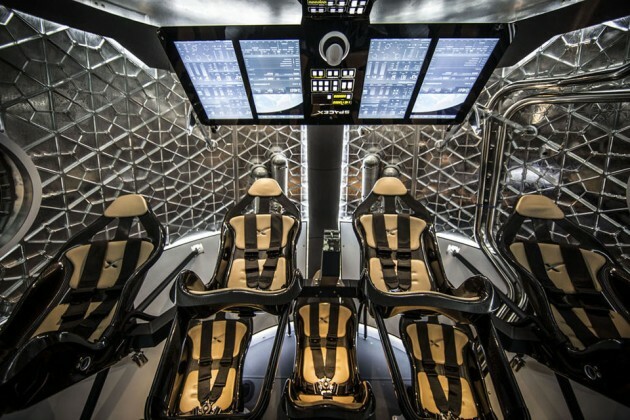 obviously, this is a commercial space flight, but who knows? 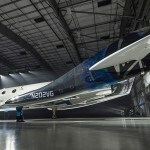 it might be available those who have pretty penny to spare in time to come and when that happens, it is sure going to beat the space travel endeavor spearheaded by Virgin’s Richard Branson. however, if you are on budget, you can always settle for this instead.